reduce risk of anxiety & stress, increase overall health & wellbeing. 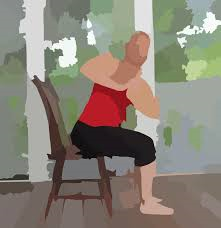 Come and enjoy the health benefits of dancing and simply enjoying movement to music. Shirley will put the music on…. after that it’s up to you whether you sway to the beat OR go all out! A proven way to increase flexibility and fitness while having fun. Thursday between 1 and 3 pm (except first Thursday of the month). 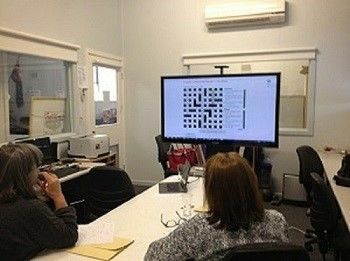 Members enjoy solving (quick, general knowledge and cryptic) crosswords, codewords and sudoku online via a big TV screen. It’s great fun, and a wonderful way to work together to solve the puzzles. It is also fantastic for social interaction and making new friends. We welcome new members, so why not come along and give your general knowledge and brain health a boost! 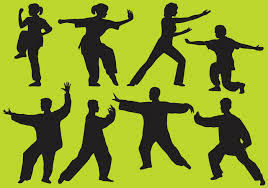 Enjoyable and easy to learn, bringing many health benefits safely and quickly. BYO mat and start stretching and strengthening. ~ guided by a DVD. 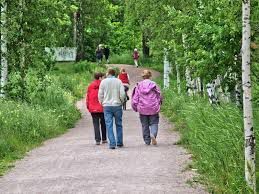 Come and enjoy the health benefits of walking with others while exploring the many beautiful walking options in Portarlington. Includes friendly cuppa afterwards! !